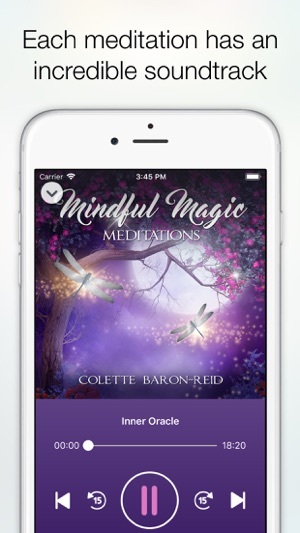 Welcome to Mindful Magic Meditations, created by Colette Baron-Reid, spiritual intuitive, mindfulness master, educator and oracle expert. Colette is a best-selling author and founder of Oracle School, online courses available globally for the modern mystic. Colette Baron-Reid is also a musical recording artist on the Universal Music Label. 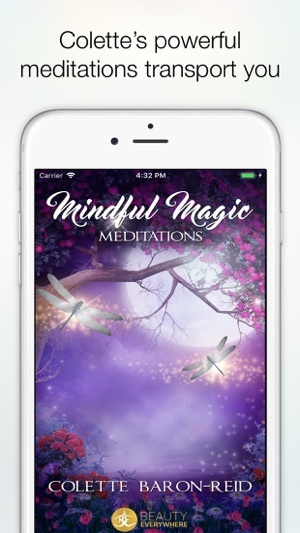 These positive, relaxing meditations guide you through affirmations and vision journeys that help inspire you to realize your inner magic. Colette Baron-Reid is an internationally respected spiritual intuitive, psychic medium, educator, and oracle expert. Her best-selling books and oracle cards are published worldwide in 27 languages. She is the founder of Oracle School, a global online learning platform with students in 26 countries, where self-empowerment, co-creation, and ancient oracles meet in a modern contemporary way. Colette is also the creator of the energy psychology technique the Invision Process®. She spends her time between Canada and the USA with her husband and two Pomeranians. I am simply in love with Colette Baron-Reid. She has an inspired yet grounded way of sharing her gift of understanding. 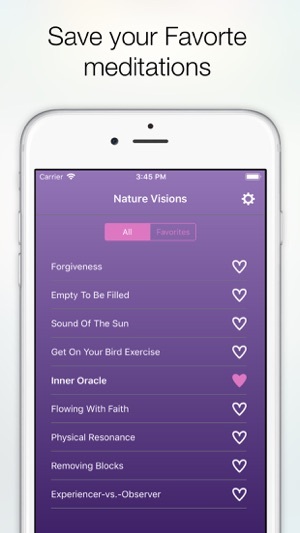 I am so grateful that she created these meditations. The first one I listened to was so powerful that it brought me to tears. Thank you, Colette! I love Collette Baron Reid’s meditations. Even having practiced meditation for years, these take me every time to my happy place. They are short and very focused and really transform my energy and bring me to a very deep state. So grateful for these. Thank you.